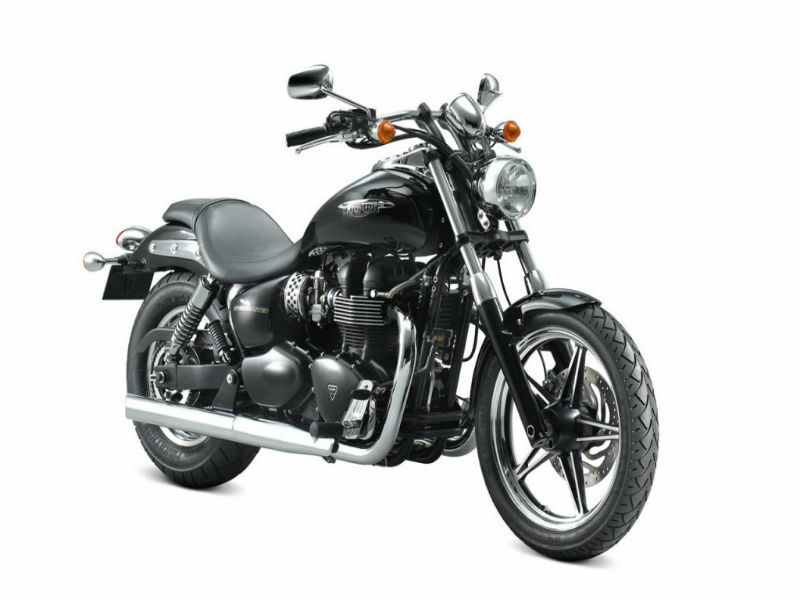 The new Triumph Speedmaster is released with more fancy and quality features to give better performance and amazing riding experience. 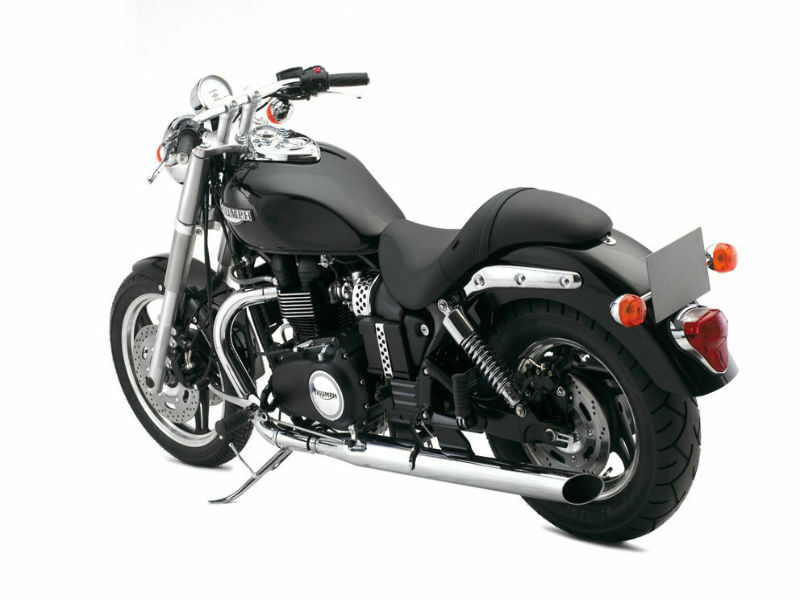 This improved version of bike looks more aggressive and tough, thereby attracting the large number of costumers. With the trendy appearance and stuffed technology, riding this vehicle is a dream of every rider. The comfort, speed and the thrill that the person gets in this makes him feel that it is one of the best in the global market. The motorbike comes with 865 cc, air-cooled, DOHC, parallel twin engine with 270° firing interval which helps in better fuel injection. The maximum power generated from this is about 45 kW at 6800rpm and the peak torque achieved is 72 Nm at 3300rpm. The power so generated reaches the wheels through 5 speed gearbox. With the carefully crafted fuel tank, trendy instrument panel, attractive headlamp and comfortable seating position, the bike serves as an impressive material on road. A glimpse through the chrome finish exhaust pipe and other naked parts makes any person go mad about it. Recently the bike is re-configured with quality accessories to meet the growing demand of riders. So, today with its new ergonomics the vehicle proudly stands to appeal its customers. 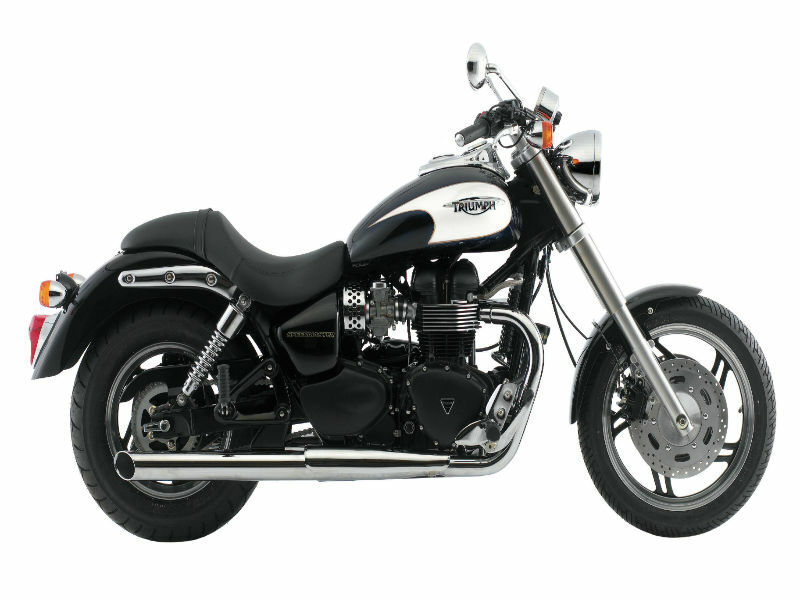 Riding this all new middleweight cruiser is a pleasing experience and every rider would love the vehicle for comfort it guarantees. The drive becomes much smoother and manageable because of its quality chassis thereby even most difficult roads seems easy to handle. Kayaba suspension and disc brakes used in the design of the bike give better handling and greater safety. The bike is expected to give the mileage of about 22 kmpl in city limits and in highways 27 kmpl, however it may vary based on driving and road condition. Ex-showroom cost of this fancy vehicle is expected to be close to Rs. 8,00,000.